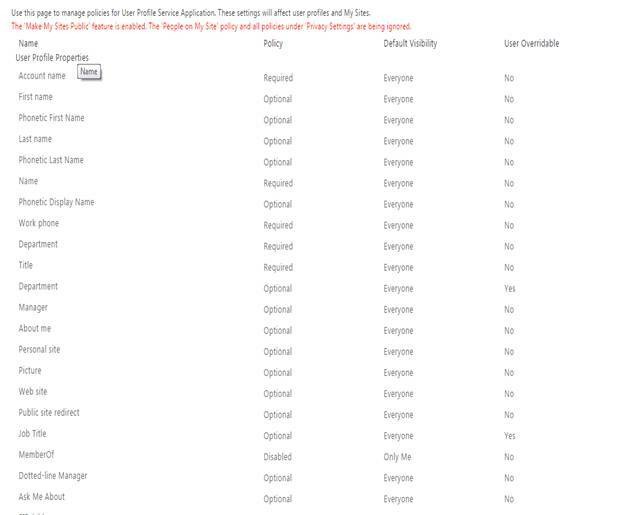 Welcome to an article on how to Manage Policies under user profiles at the SharePoint Admin Center on Office 365. Sharing has always and only been an important part of SharePoint. 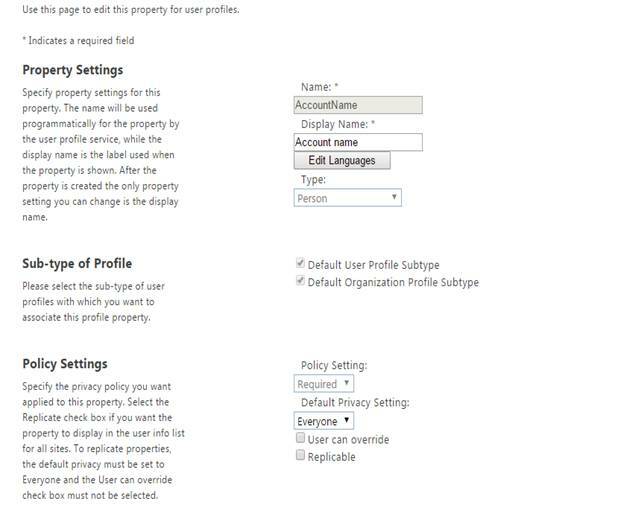 Here in this article, we will see what are the options available for us to Manage Policies of user profiles at the SharePoint Admin Center. Under the People Category; we will use this page to manage Policies for the User Profiles, Click on the Manage Policies link and the following dialog box opens. As we can see from the screenshot above, the following are the User Profile properties bind to a policy like, Required/Optional or it’s default visibility or the User overridable. You can either edit them or create your own as we read in my previous article on how to manage the user profile properties. If you want to edit them, let’s see how to do it. Here you can edit the name and display name of your property. Here you can select the sub-type of user profiles with which you want to associate this profile property; for us it is default. You can edit the policy settings here to your property. 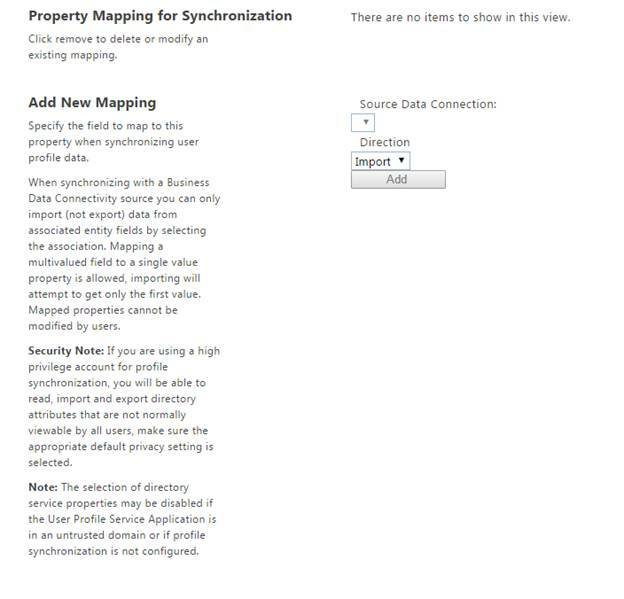 Here you can add a new mapping based on the source data connection while synchronizing. 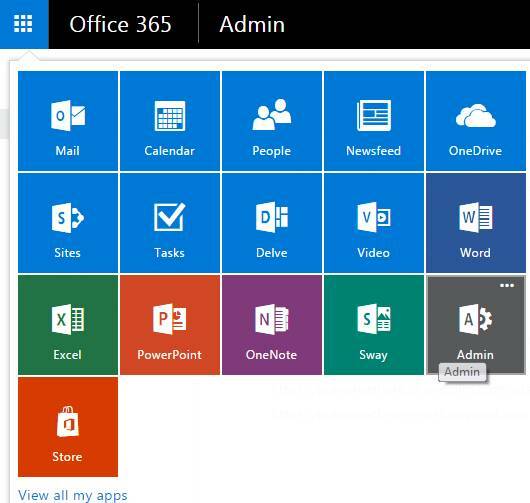 Using the above functionalities you will be able to manage the policies on Office 365 sites. 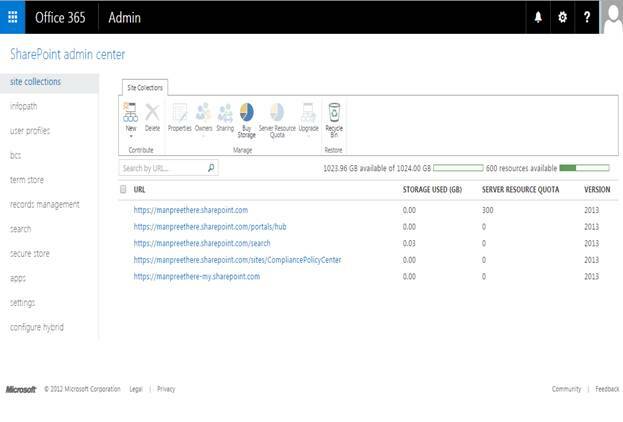 Here in this article we learnt how to Manage Policies under user Profiles at the SharePoint Admin Center on Office 365.